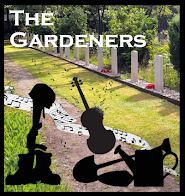 Despite the guitar's prominence in Spanish music, there have been very few top rank pieces written for it and when assembling a programme a guitarist must either look elsewhere, or choose pieces which come into the category of interesting rather than great. Manuel de Falla wrote very little for guitar, but one masterpiece, whilst Albeniz wrote nothing for the guitar. The composers patronised by the great guitarist Andres Segovia were generally rather conservative (Segovia rejected the pieces by Frank Martin and by Darius Milhaud which were dedicated to him). 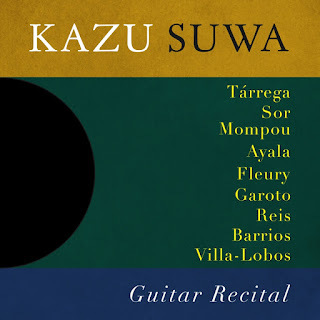 On this new disc of guitar music performed by the young Japanese guitarist Kazu Suwa, the selection largely eschews arrangements (just two out of 22 pieces) and gives us a selection of works by composers both known and unknown, Francisco Tarrega, Abel Fleury, Dilermando Reis, Hector Ayala, Agustin Barrios Mangore, Fernando Sor, Frederic Mompou and Villa Lobos. 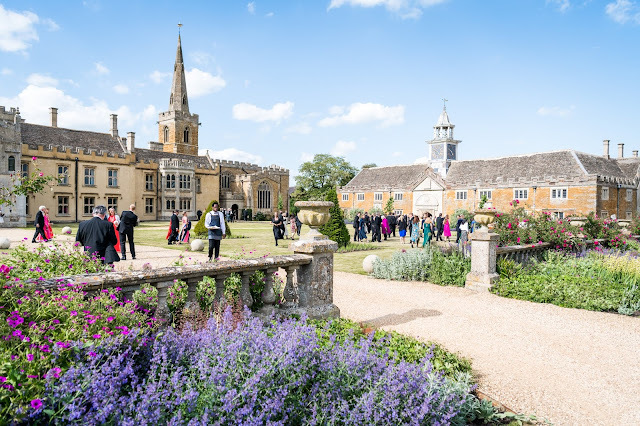 The problem with the recital is that everything on the disc is relatively short, there are 22 pieces in 76 minutes with the longest being 6:31 and some less than 2 minutes. Starting with six pieces by the Spanish composer/guitarist Francisco Tarrega (1852-1909) is perhaps a mistake. The pieces are all charming and expressively played, but I wanted something more than the evocative elegance of these song-like miniatures.. Also, these and many other works on the disc are firmly of the form ABA, and quite soon the ear tires and wants something grittier and more complex, though Tarrega's work is undoubtedly important in its role in the development of the classical guitar. Abel Fleury (1903-1958) was a South American composer, born in Argentina, he was heavily influenced both by classical Spanish guitar playing and by Latin American music. His Estilo Pampeano, though short, has some interestingly complex textures in which Suwa shows off his superb technical control. Fleury's other two pieces on the disc are based on catchy Latin American rhythms. Dilermando Reis (1916-1977) was Brazilian and was one of the leading Brazilian artists of this day. His waltz Se Ela Perguntar is rather delicate with a lovely wandering tune, whilst Eterna Saudade is haunting and melancholy. Hector Ayala (1914-1990) was a close friend of Abel Fleury, joining his guitar ensemble. His Arco Iris is a fascinating up-tempo movement. Agustin Barrios Mangore (1885-1944) was born in Paraguay and was one of the first guitarists to make commercial recordings. 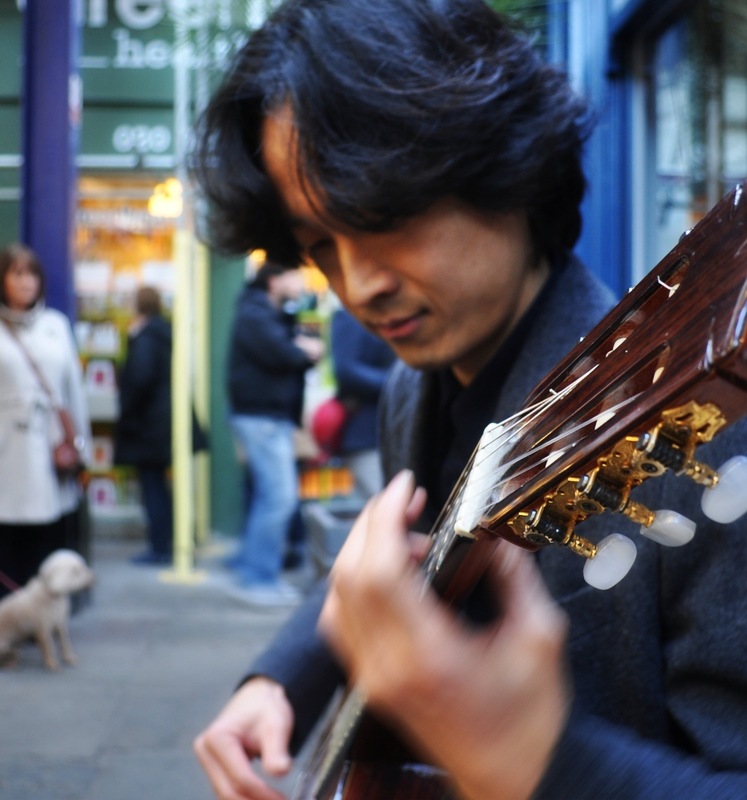 His Choro de Saudade is one of the longer, more developed pieces whilst Aire de Zamba is a Latin American-inspired piece with a haunting tune. His final work on the disc, Vals No.3 is a delicate waltz. Anibal Agusto Sardinha, known as Garoto (1915-1955) worked with people like Carmen Miranda, but Choro Triste No 2 is a more serious, but still catchy piece. With Fernando Sor (1778-1830) we return to the original classical origins of Spanish guitar playing. His Fantasia No. 6, Op.21 'Les Adieux' is the longest work on the disc. It is quite spare in its textures but uses fragments of a lovely main theme which finally coalesce. With the Catalan composer Frederic Mompou (1883-1987) we reach one of the 20th century greats, though his Canco i Danza No. XI is an arrangement by Suwa (though in fact Mompou did write a small group of works for guitar). Mompou's Canco i Danza pieces each take two contrasting popular melodies and create something fascinating from them. Here, Suwa's arrangement is very imaginative starting with bare octaves on the guitar and developing into something busier. Villa-Lobos has written some major pieces for guitar, here Suwa gives us a small selection rather than a whole work. He starts with the Mazurka-Choro from Suite Populaire, written in 1928 and Villa-Lobos's first important work for guitar. In fact it comes over as a rather lovely if salon-ish waltz. 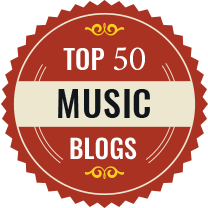 Villa Lobos's Cinq Preludes are amongst his major works for guitar and we hear the fifth one, which showcases some highly effective writing for the guitar. Finally the Valsa-Choro from the Suite Populaire, which is another evocative, but quite complex waltz. Finally we return to Mompou with Alirio Diaz's arrangement of Canco i Dansa No. VI, a lovely evocative piece. 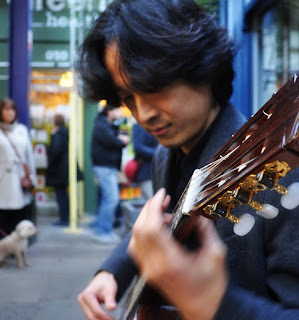 Kazu Suwa originally trained in his native Japan but then studied at the Madrid Royal Conservatory, and is now based in London. This disc showcases Suwa's fine technique and lovely ear for the colours available in the instrument. 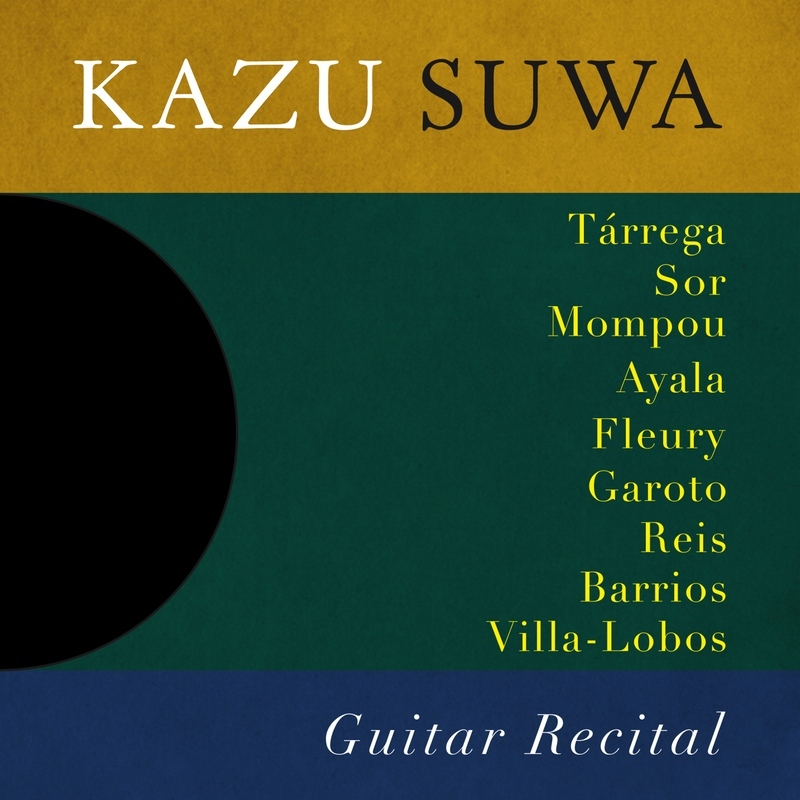 This is very much a disc to dip into rather than to play from beginning to end, and I do hope that Suwa attacks some of the great works from the guitar repertoire to give us a disc with rather meatier content.